When you feel the familiar sting of a cavity, you might wonder how long you can put off that dental appointment. Although many people are nervous about trips to the dentist, oral decay should never be taken lightly. Here are three reasons to have cavities filled right away, and why you won’t regret being proactive. Since cavities erode protective dental enamel, they pave the way for nerve exposure, causing problems like extreme sensitivity and tooth pain. Seeking urgent care for dental cavities prevents ongoing discomfort when eating, drinking, talking, and sleeping. During your visit with the dentist, they will carefully numb the area, remove decay, and clean the spot before filling it with durable composite resins or amalgam—eliminating pain. If left untreated, a small cavity can spread into a larger area of decay, creating dental abscesses that impact the entire jaw. In addition to pain, unchecked decay also causes widespread health problems, as oral bacteria can seep into the bloodstream and cause systemic inflammation. Be proactive the minute you sense discomfort to prevent these problems. The longer you let a cavity progress, the more time and money it will take to resolve the problem. While standard dental cleanings and exams are covered under the umbrella of preventive care, and small cavities qualify as a basic service, your insurance plan may not cover complex restorations. The dentist may also have to tackle such issues in stages, extending your recovery timeline. 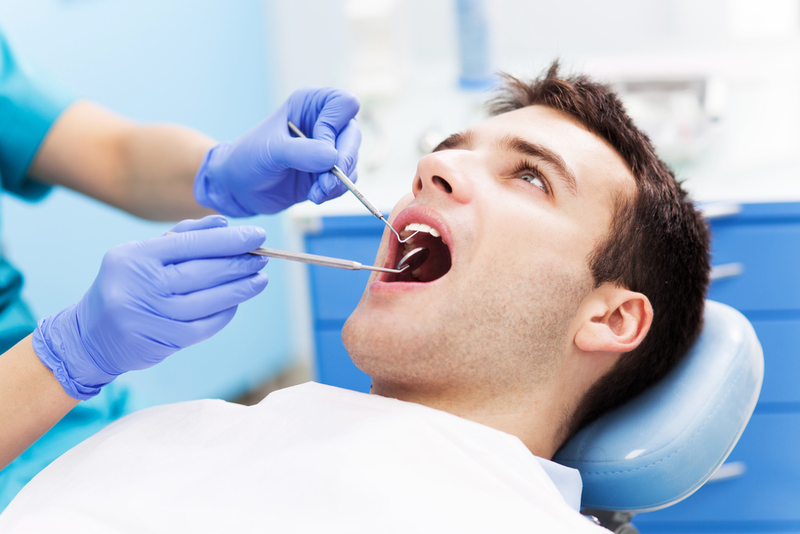 Get cavities fixed early to avoid further damage, expense, and hassle. Whether you are having trouble with your teeth or are overdue for a dental exam and cleaning, the team at Preventive Dental Services PC in the Homer and Barrow area, AK, will help. With over 21 years of experience, dentist, Dr. Susan Polis, offers state-of-the-art services, including fillings and dental implants. To learn more about how she can assist, visit her website, or call (907) 235-1286 today to book an appointment. Should You Use Therapeutic or Cosmetic Mouthwash?